To read a short description of the modules before diving in, hover over the "Overview" tab in the main menu bar and select the Evo-ed Module Descriptions page from the drop down menu. To directly access the Evo-ed modules, click on the "Resources" tab in the main menu bar. Be sure to check out the Supporting Docs tab within each module - it contains a helpful guide on how to effectively use the modules. 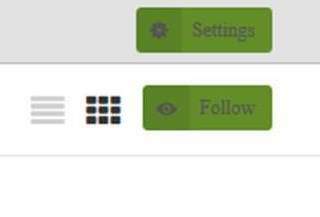 Collections are a quick, easy, and visual way to archive and share materials with users (think Pinterest). 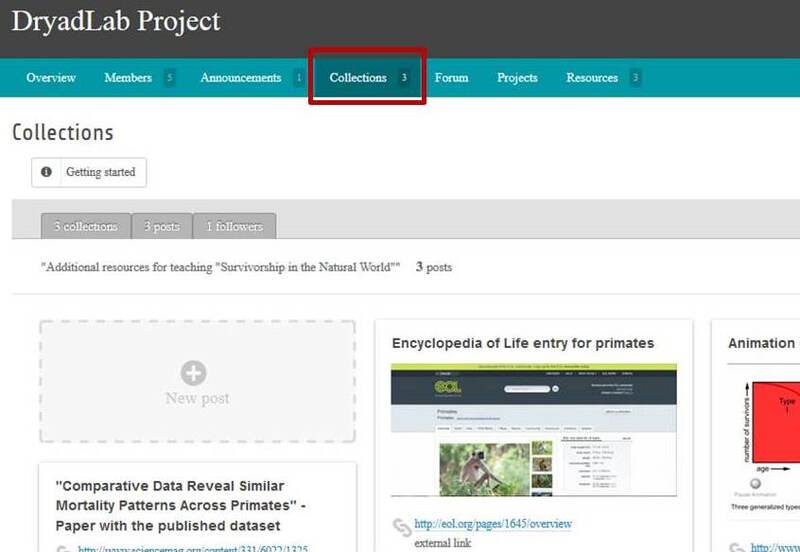 On QUBES Hub, you can follow existing collections of materials related to Evo-ed, add to an existing collection, or create your own collection. 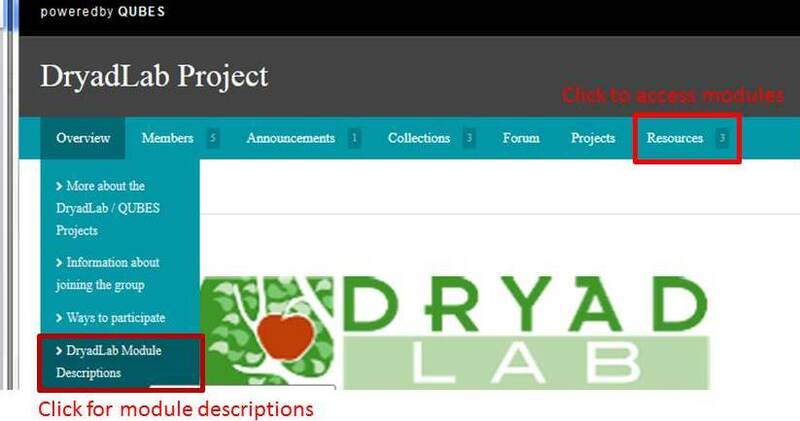 To see existing collections of materials related to the Evo-ed modules, click on the "Collections" tab in the main menu bar. Related materials can include links to the original research paper, Encyclopedia of Life entries with natural history info, and animations of relevant topics and processes. Projects are collaborative work spaces that facilitate file sharing and group work. Projects feature a variety of functions that support group work, including a to-do list management that allows users to assign tasks to group members. Start a project in the Evo-ed group here.